Across from Daviess County Middle School this building is easy to see from the bustling 2nd street traffic. Approximately 3,000 sq. ft., zoned L-1, light industrial. 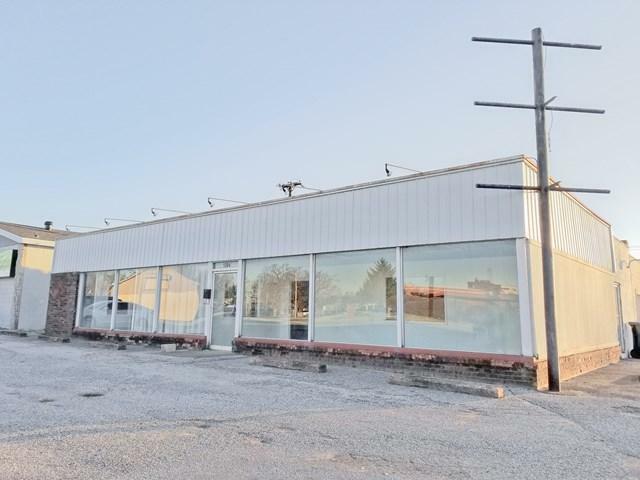 This would be a great investment property in Downtown Owensboro for a business that would like to own their space.